The phone company’s bankruptcy filing with $19 bln of liabilities owes a lot to state meddling. Born of a government-backed merger, Oi has struggled with debt and mandatory investment. Like the upheaval at oil giant Petrobras, the tale is salutary for future administrations. The logo of Brazil's telecoms group Oi in Sao Paulo, November 14 2014. Shares of Brazil’s No. 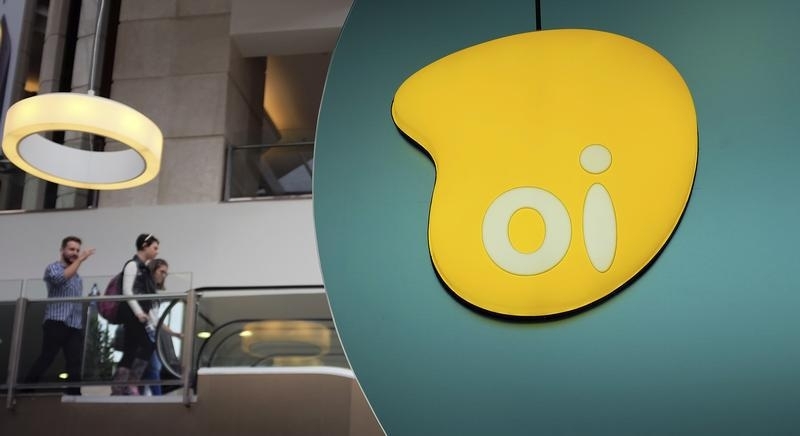 1 fixed-line phone carrier Oi fell sharply on June 21 after the company filed for the country’s biggest-ever bankruptcy, seeking protection as it negotiates with creditors over 65.4 billion reais ($19.3 billion) of liabilities. The petition from Oi, which is also Brazil’s fourth-biggest mobile provider, and six subsidiaries came after talks with creditors ground to a halt ahead of a July debt payment.